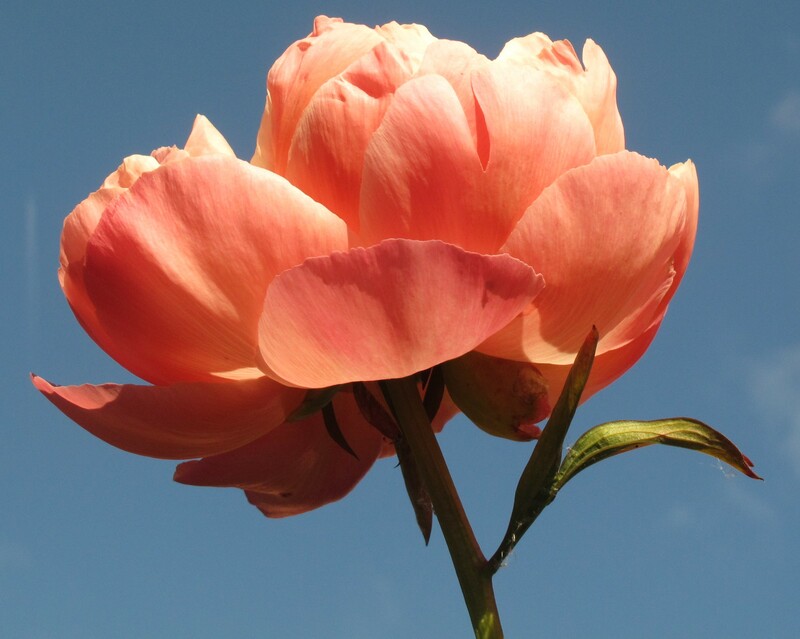 This entry was posted in in the garden and tagged coral charm, cottage garden, gardening blog, Paeonia, Peony. Bookmark the permalink. that’s really an extraordinary color. How does it look inside?